Is Boruto: Naruto the Movie on Netflix United States? Sorry, Boruto: Naruto the Movie (2015) isn't available on Netflix United States, but is available in a different country. 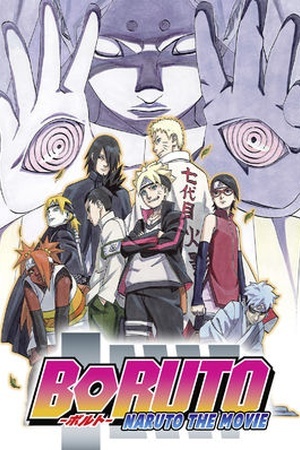 Check the Boruto: Naruto the Movie (2015) trailer!